I never read the tabloids so I knew very little about Michelle Obama before this book. What a wonderful record of her life in the White House. 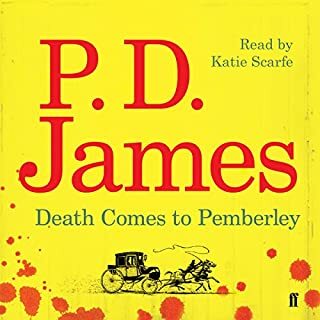 I came to Jane Austen late and have enjoyed P D James for a long time. This is a delightful marriage and very enjoyable. It extended the pleasures of Pride and Prejudice and was well written and we'll presented by the narrator. Lovely performance by narrator of a favourite. I don't like all the Austen novels but this one never fails to delight. 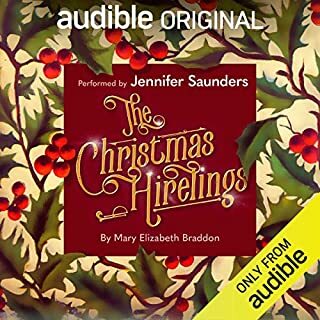 A heartwarming festive tale of redemption and cheer, The Christmas Hirelings is the story of a lonely widower who reluctantly invites a group of children to his manor for Christmas. It showcases the benefits of opening your doors and hearts during the holiday season. Loved it! What a wonderful Christmas tale. Simple but enchanting story. Lovely performance by Jennifer Saunders. Ending was predictable, but none the less satisfying. He’s the Man With No Name and the owner of No Alibis, a mystery bookshop in Belfast. But when a detective agency next door goes bust, the agency’s clients start calling into his shop asking him to solve their cases. It’s not as if there’s any danger involved. It’s an easy way to sell books to his gullible customers and Alison, the beautiful girl in the jewellery shop across the road, will surely be impressed. Except she’s not – because she can see the bigger picture. Wonderfully funny and gripping. Got this after a recommendation. 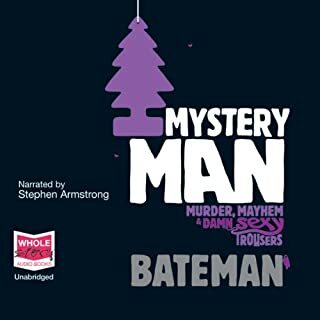 of Facebook and will now work my way through as many of Bateman's book as I can find. This book touched me in so many ways, so it became a personal journey. I was born and grew up near the Singer Factory. My father worked for Singer in the fifties and used their machines in his business. 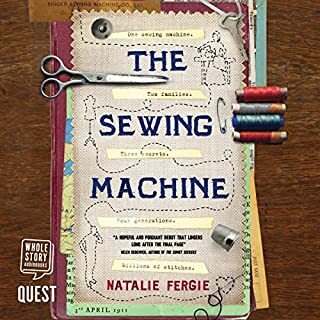 I learned to sew on an old foot treadle Singer and my first sewing machine was a hand operated Singer, bought second hand. I made my first layette on that machine as well as most of my clothes. The narration was brilliant - the change in accents from West to east impressive. The story was well crafted and rang true. I look forward to more from this author. It took me a little while to get into this book but once I was there I could hardly put it down. At first when the narrative jumped back to the past, I wanted to hurry forward to the present but little by little I wanted to know more of the history. A very satisfying read. I do appreciate other customer reviews and recommendations which lead me to such wonderful books. 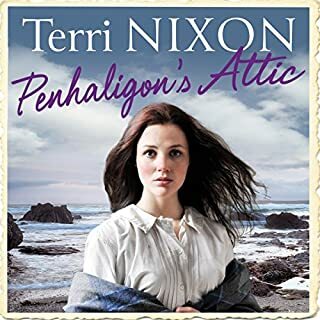 The stirring second instalment in Terri Nixon's Penhaligon Saga series. 1910. Anna Garvey and her daughter are still running the Tin Streamer's Arms in Caernoweth, Cornwall, and it finally seems like she has left her tumultuous history behind in Ireland. Meanwhile, Freya Penhaligon has blossomed and is now the object of increasing affection of Hugh, the elder son of the wealthy Batten family. A worthy sequel to 'Attic' which was every bit as enjoyable as 'Pride'. Well rounded characters and plenty of suspense too. The narration was excellent, the accents endearing. I can hardly wait for the next one in this series. 1910. Anna Garvey arrives in Caernoweth, Cornwall, with her daughter and a secret. 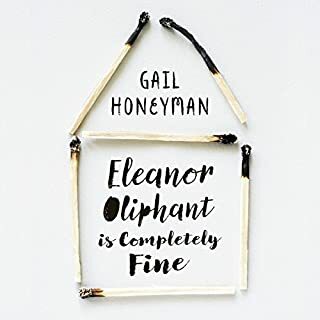 Having come from Ireland to take up an inheritance of the local pub, she and her 18-year-old daughter, Mairead, are initially viewed with suspicion by the close-knit community. Anna soon becomes acquainted with Freya Penhaligon, a vulnerable girl struggling to keep her family business afloat in the wake of her grandmother's death, and starts to gain the trust of the locals. 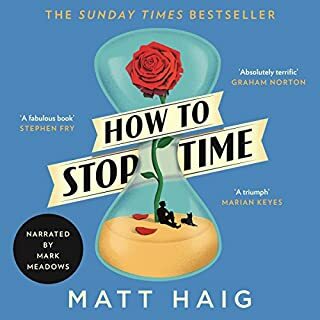 I loved this book when I read it as a ebook and it enchanted me again with the audio version. From the first chapter's description of life in a small fishing village and all the lovely accents it drew e in and held me there. This author never fails to delight and already I am on tenterhooks for the next installment. 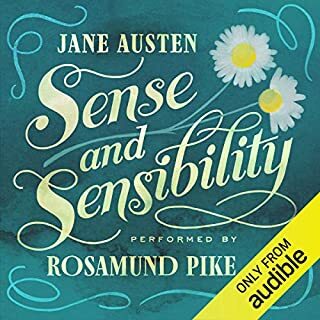 I bought this on a recommendation on Audible's Facebook page. Thank you! Great read, fascinating story and excellent narrator. I look forward to more from this author.